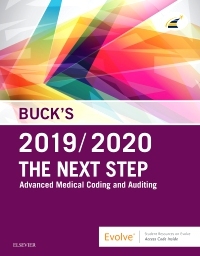 From core textbooks, to professional manuals, to supplemental guides, Elsevier has the best solutions to un-complicate your coding curriculum. 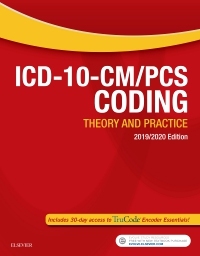 Elsevier’s comprehensive coding texts make it easy to cover ICD-10, HCPCS, and CPT in your course. 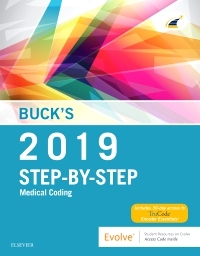 Written by the most trusted names in coding education, each of our annually updated core texts helps your students to develop an in-depth understanding of basic and advanced coding skills. ❯ Click here for an in-depth look at all our Medical Office products and solutions.